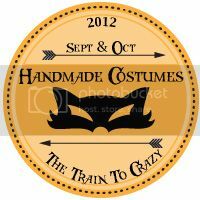 Today, I’m over at The Train to Crazy as part of the Handmade Costumes series. The slightly broken down doll-look – very Tyra! I’m not sure I want to be doing this anymore, Mum! Alas, the poor fair maiden is quite distressed! Look, I’m trying my best to be patient. Can we just get this over with? Maybe I’ll just hide behind this stole. My too-cool Peaches and Cream Barbie princess! 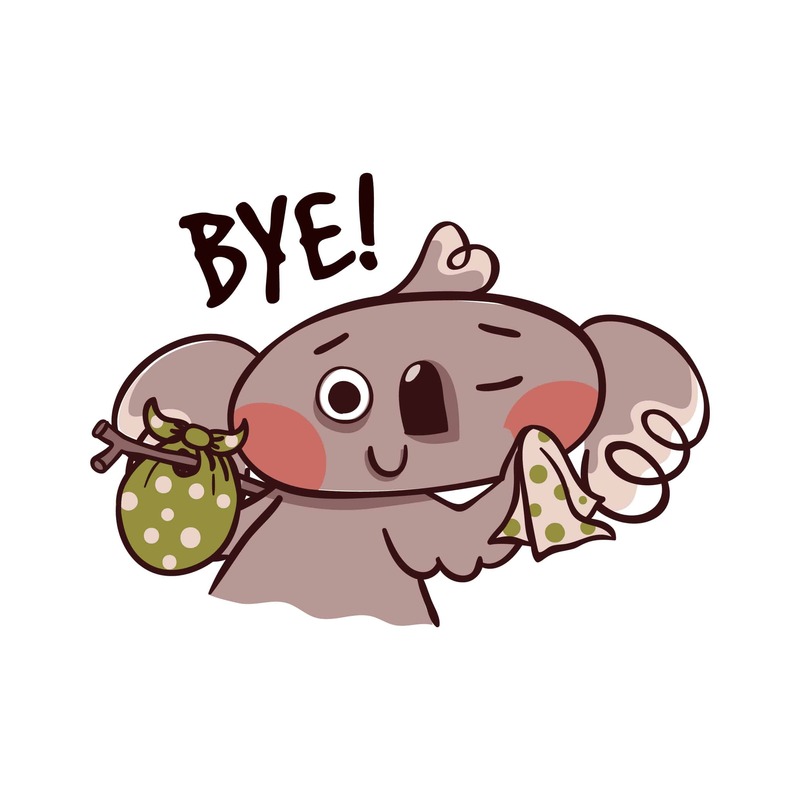 Don’t forget to head over to the Train to Crazy for the tutorial! too cute!! 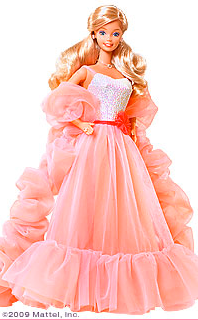 I remember peaches and cream barbie! I was so envious of her frothy, amazing outfit.